Nearly a decade after Google launched its self-driving car project, the company's efforts to commercialize autonomous technology is finally coming to fruition. 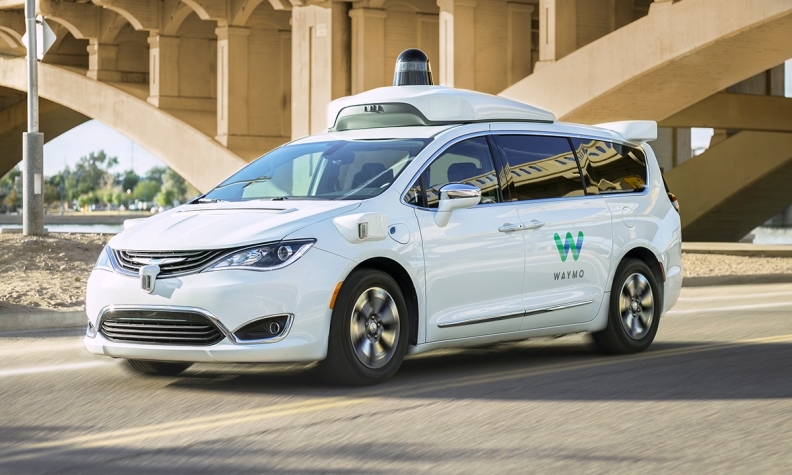 Waymo, the subsidiary spun from Google to handle autonomous driving, on Wednesday began offering commercial service with its self-driving Chrysler Pacifica plug-in hybrid minivans. The service is called Waymo One. Approximately 400 riders who participated in the company's pilot program in the greater Phoenix area have first crack at using the minivans. The vehicles can be hailed via an app 24 hours a day and be used to travel around Phoenix and four of its suburbs. But the service, which will begin around metropolitan Phoenix and include the suburbs of Chandler, Tempe, Mesa and Gilbert is just the beginning. Beyond the ride-hailing service, the company's plans include entrants into the autonomous truck market, autonomous deliveries and licensing its technology to other companies. All told, Morgan Stanley analysts said the company's valuation could be $175 billion.